Marriage and family counseling and coaching in Irvine and Los Angeles CA. Being a kid today is nothing like it's ever been before in the history of mankind. The immense access to information and seemingly never ending stimulation creates an environment for massive growth during the formative years. One thing that all kids across time and space have in common is an unparalleled curiosity. As parents and caregivers, it is our role to provide children with healthy forms of novelty to continuously inspire enthusiasm for life. By doing so, we may find newly found enthusiasm in our own lives. One of my particular areas of specialty is teaching parents the tools they need to enrich their child's sense-of-self building experience. I work closely with families, parents and their children to boost confidence in the process of connecting family members with each other. The loving environment of your home is one a child that will be the template upon which future generations will be influenced by. Through Life Coaching, you can discover what you would like your contribution to future traditions will be. In the last couple decades, we have seen a shift from parents teaching their children to children teaching their parents. The movement towards technology creates a space where people of all ages are now able to never stop growing. 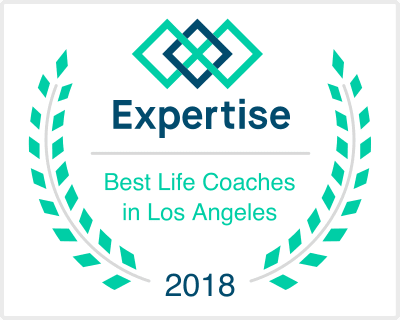 Through sessions in Life Coaching, you can discover how you want to maneuver the ever changing landscape of parenthood to best fit the needs of your family.